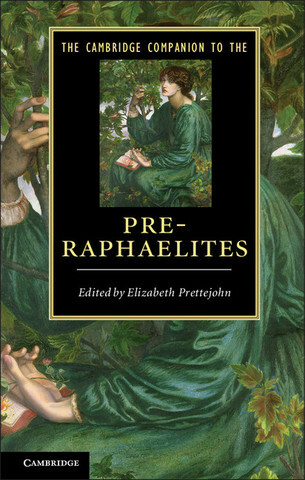 This chapter offers a sustained critical examination of Elizabeth Siddall’s signficance as a practising artist within the Pre-Raphaelite movement. 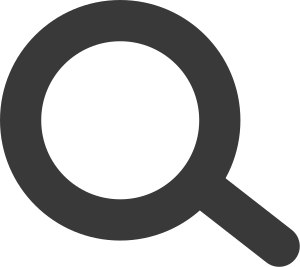 Her access to training, her exhibition record, patrons and collectors are considered, as are the range and subject matter of her artworks. In the mid-1850s Siddall developed a distinctive artistic style characterized by compositional layering, enclosed space, attenuated figures and jewel-like colours in which the furniture, dress and bulky folds of the drapery, as well as the execution in watercolour, all consciously rework pre-modern visual languages. The chapter argues that Siddall is a pioneering and inventive artist. Her scenes of dramatic encounter, sorcery and the supernatural inspired by reading Scottish ballads are ahead of the group. Her watercolours and drawings foregound women’s agency, women’s lives, experieneces and dilemmas. Her artistic technique is highly experimental in the use of colour blocks of brilliant colour. She was an early pioneer of artistic dress, wearing loose unstructured gowns she designed herself. In her Self-portrait of 1853, she regards her beholders with a steady, unwavering regard, challenging those who so frequently looked at her, regarding her only as model, muse and mistress of another artist.